Now an Amazon Best-selling Children's Book! Joy's first magical adventure is available now in black and white paperback or full color Kindle eBook. A great book for boys and girls 6 and up! 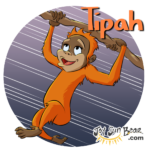 "An educational and inspirational chapter book that both kids and parents can feel good about. 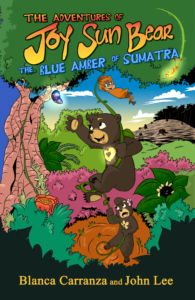 The action-packed story is a page-turner that keeps kids captivated in a tale of magic, friendship, and protecting the earth"
-Maria Wen Adcock, Founder of Award-Winning blog, BiculturalMama.com. *************************************************FREE educational and creative activities below! 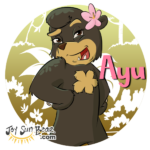 Joy Sun Bear spends his days running through the rainforest, eating figs and honey, and teasing his sister. But everything changes when animals escaping the destruction of another forest arrive near his home. If adjusting to new strangers wasn’t challenging enough, sacred figs go missing and chaos erupts when rumors of a curse begin to spread. 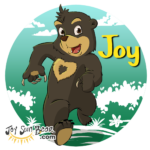 To help restore peace in the rainforest, Joy sets out on an adventure filled with illusions, danger, and a mystical stone. 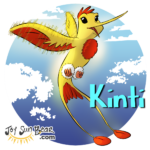 Can Joy discover his inner magic, help his new friends, and accept a mission that will alter his destiny forever? "As a homeschooling mom of three, I highly recommend this book for parents and homeschool educators! The lovable characters and magical adventure will spark children's curiosity about the world and their desire to make it a better place. The book marries well-researched information with an empowering message that will compel young readers to learn more and get involved in issues that interest them. Don't be surprised if you find yourself as caught up in the story as your child is!" 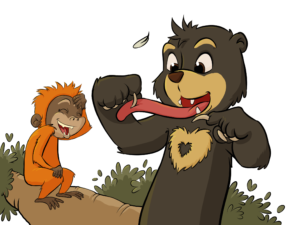 -Leanna Guillen Mora, Owner/Blogger of All Done Monkey and Founder of Multicultural Kid Blogs. Clicking on the buttons below will take you to another website. Thanks for visiting! 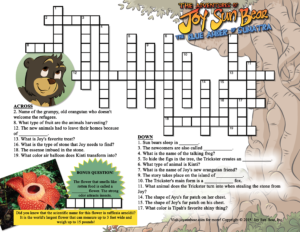 You probably got this link from Joy's first book, so to get instant FREE access to the crossword puzzle and the character profiles we ask only that you register with us. Again it's free, and we don't sell your information, ever.